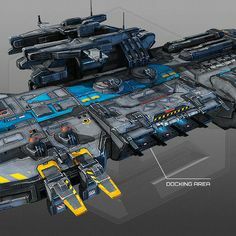 Crezilla.com - the daily digital art inspirations. 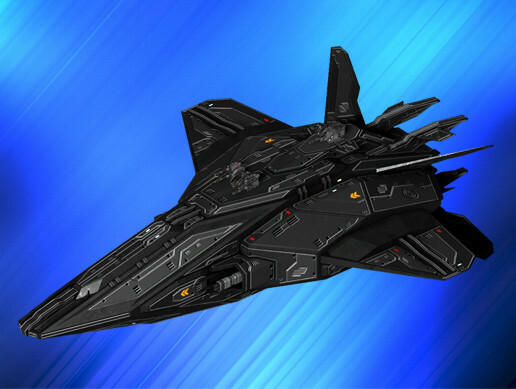 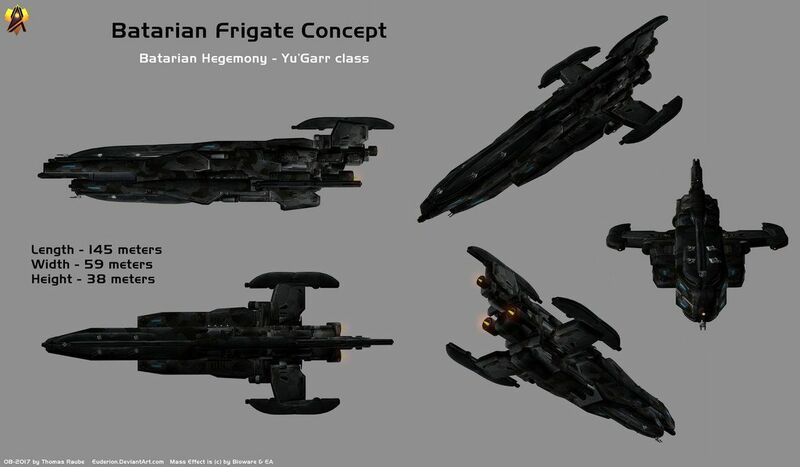 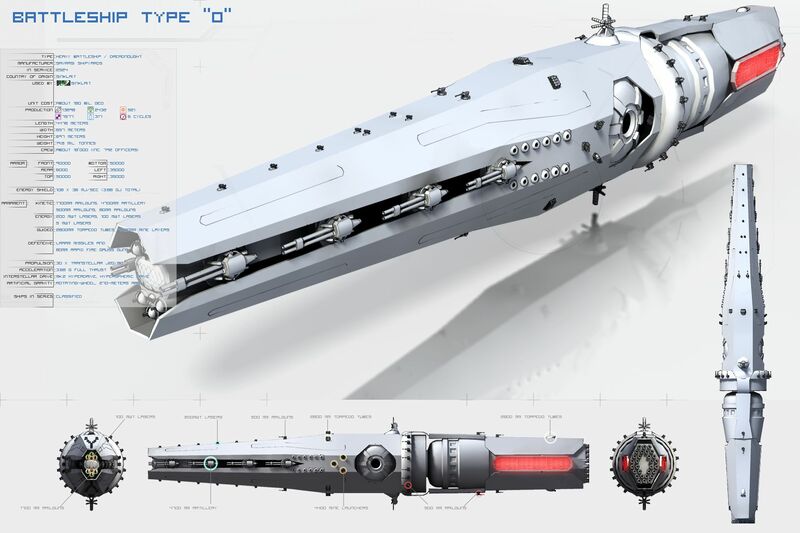 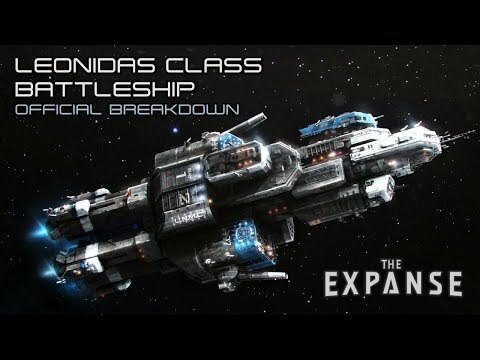 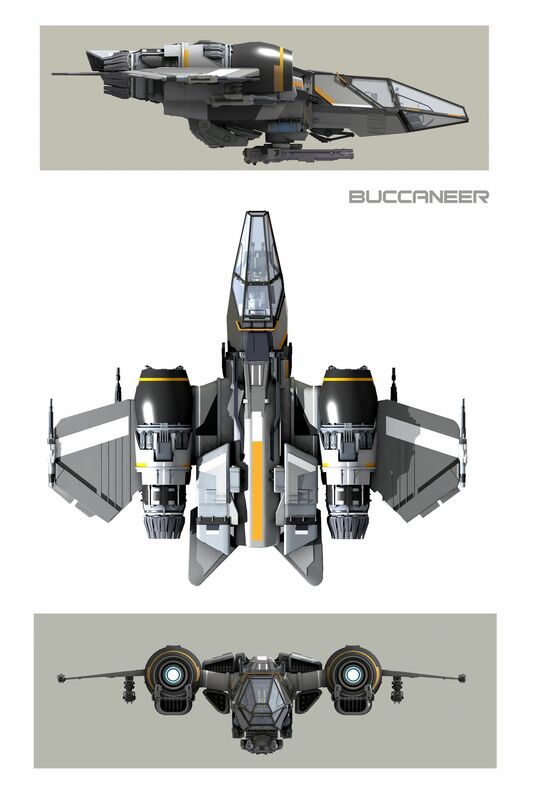 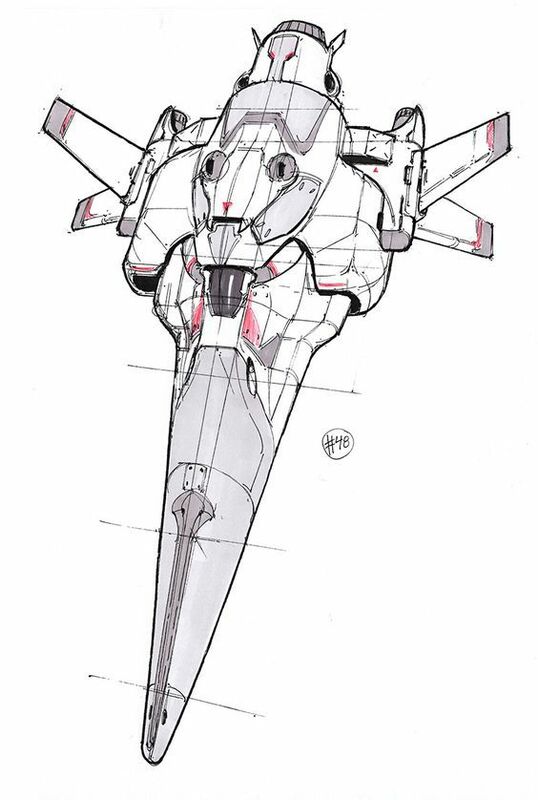 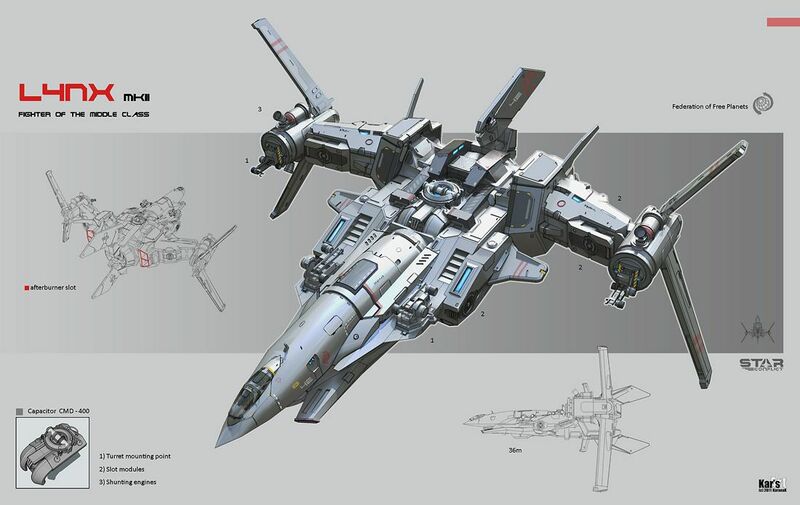 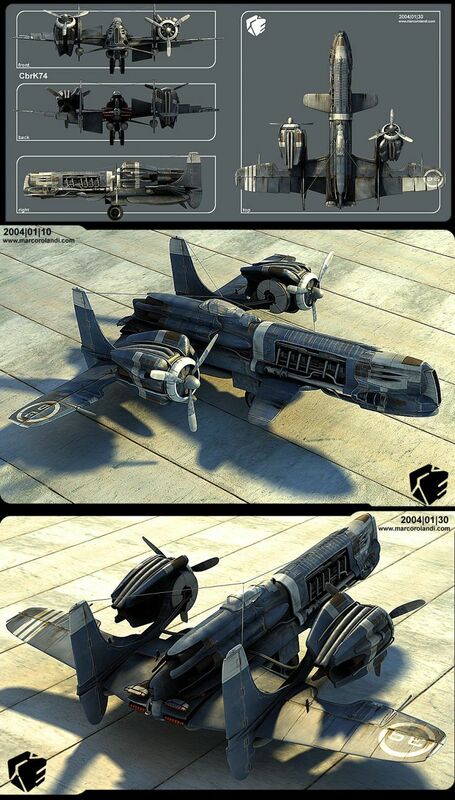 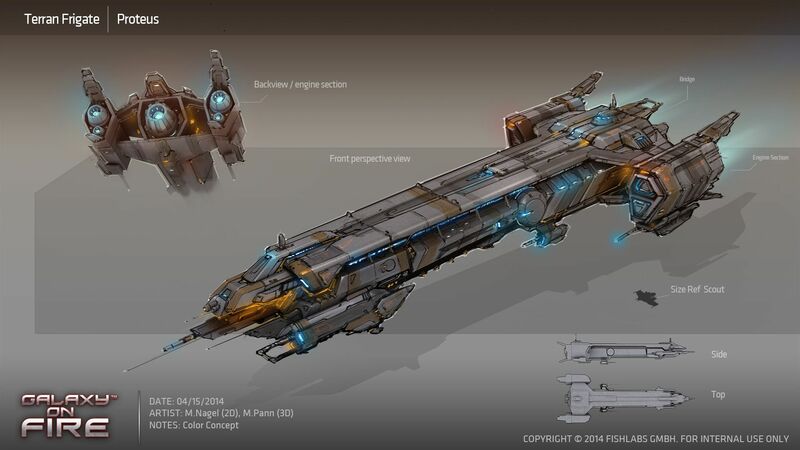 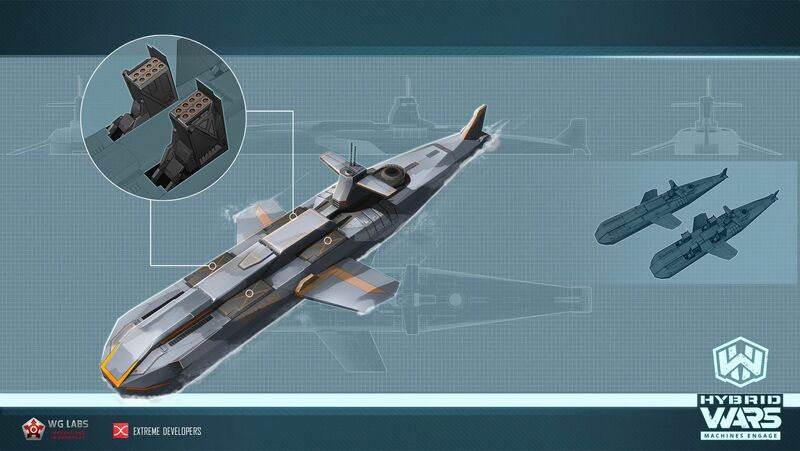 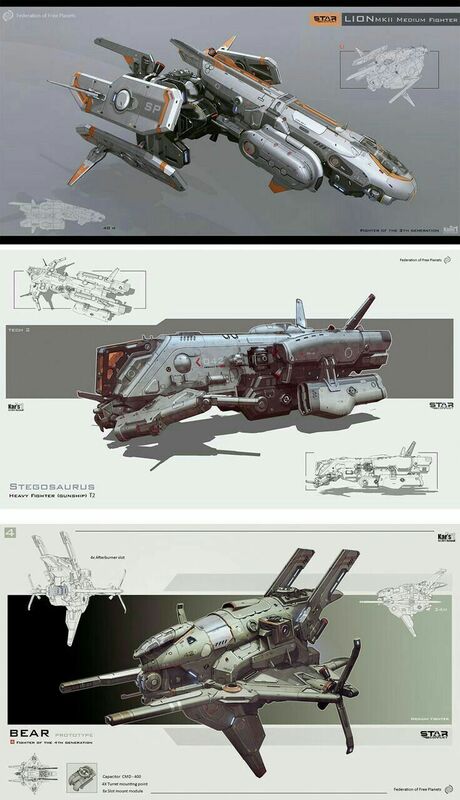 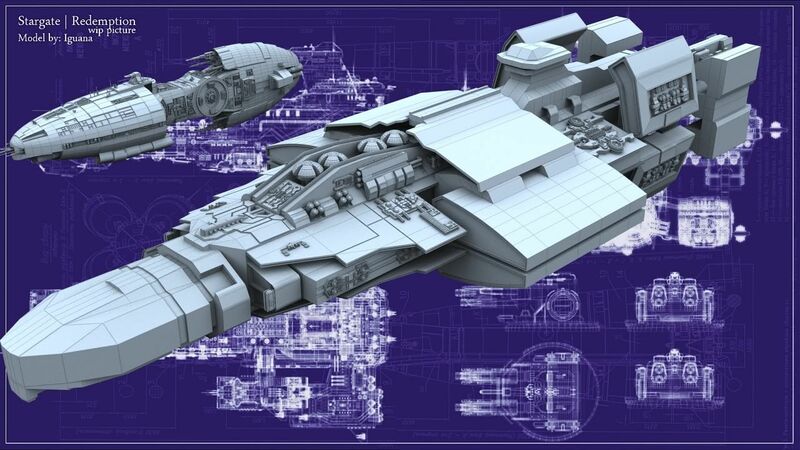 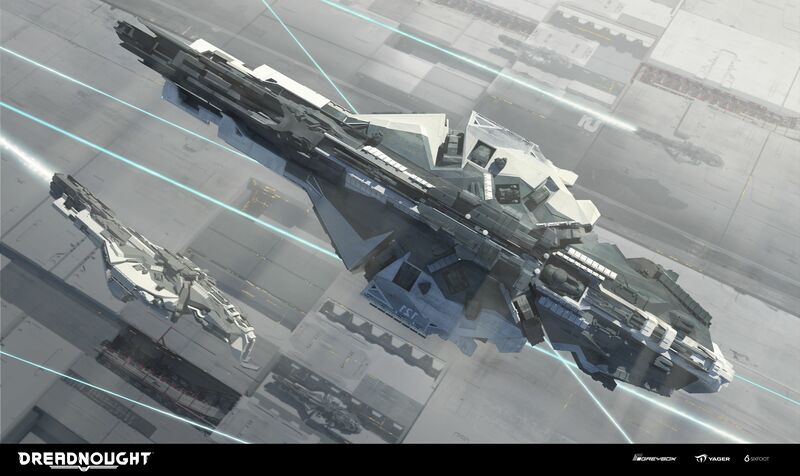 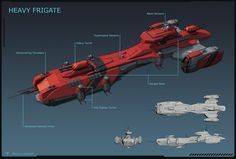 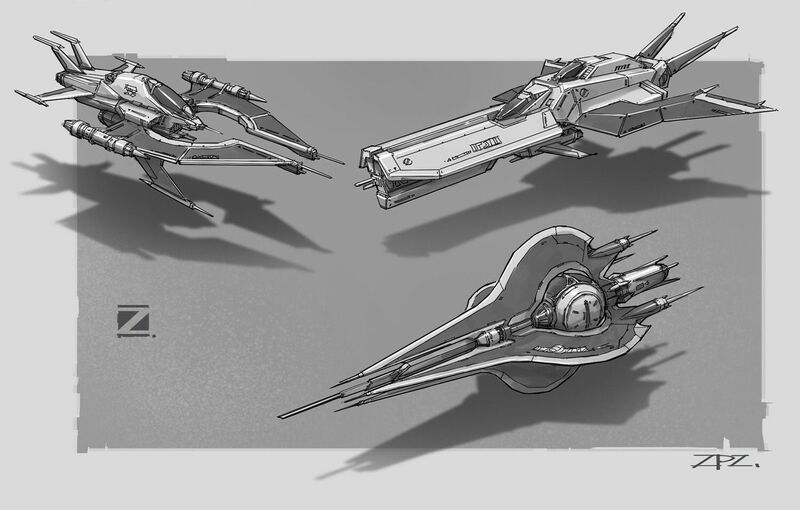 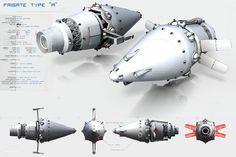 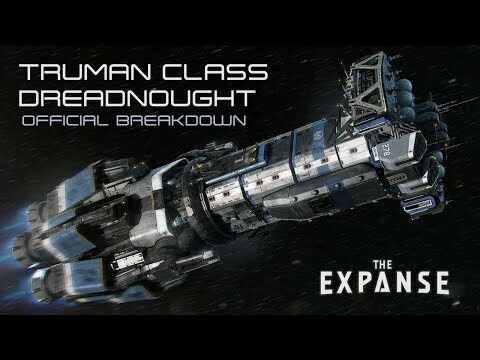 Lynx Sci-fi Spaceship Concept Art by Karanak. 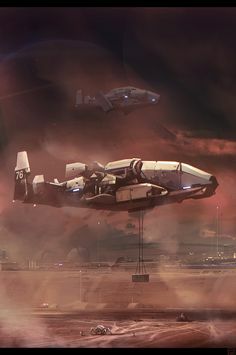 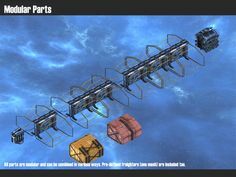 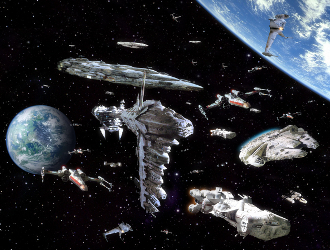 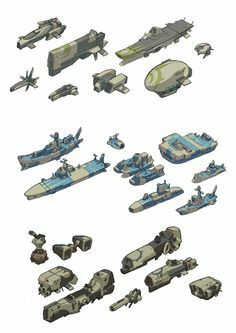 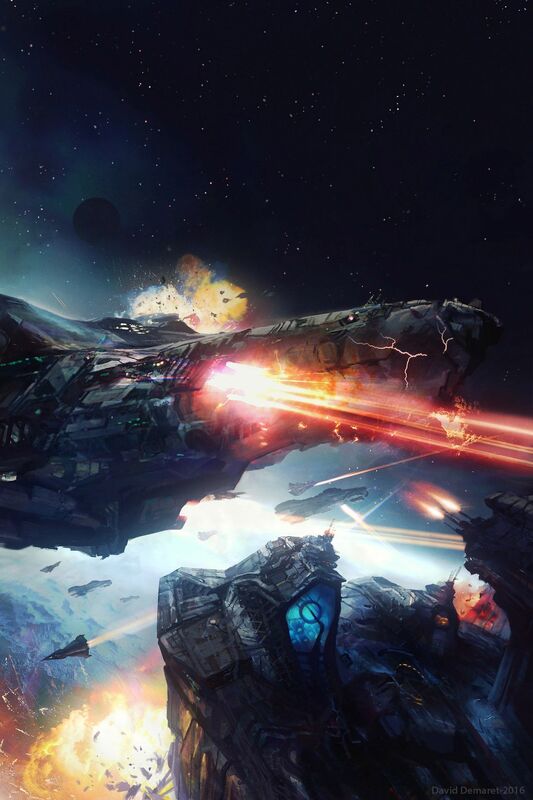 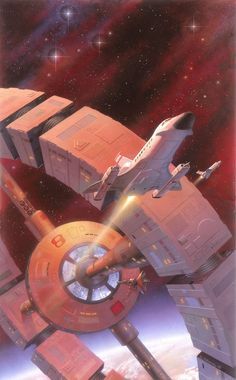 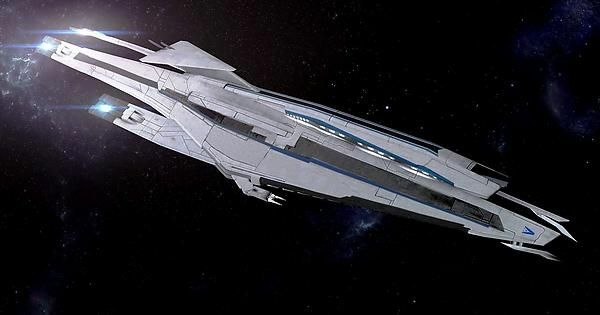 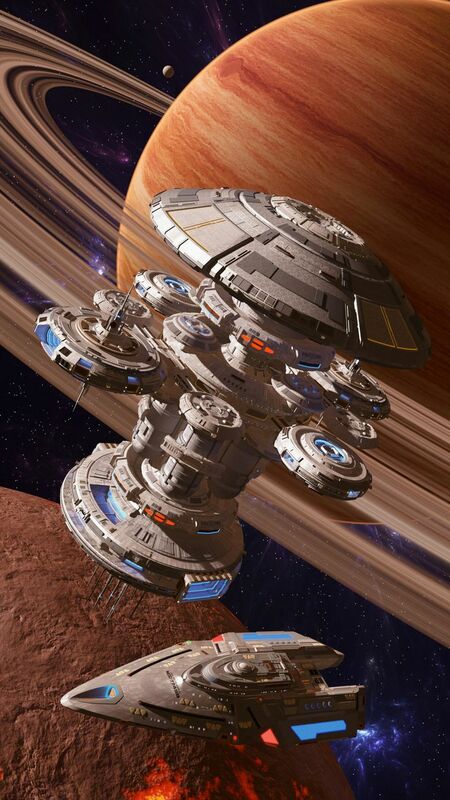 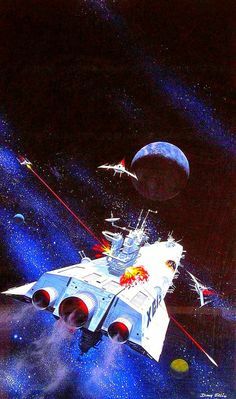 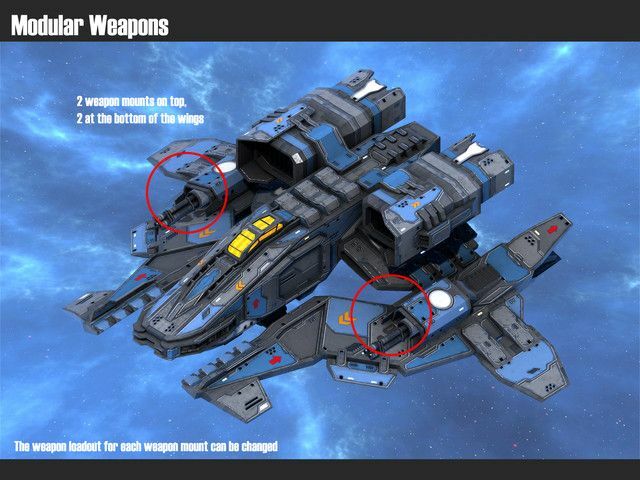 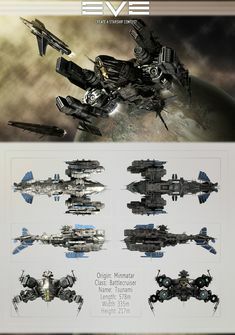 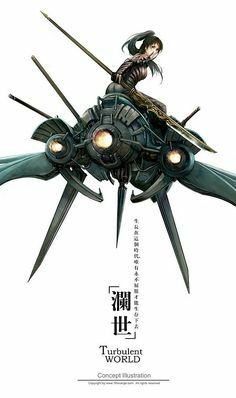 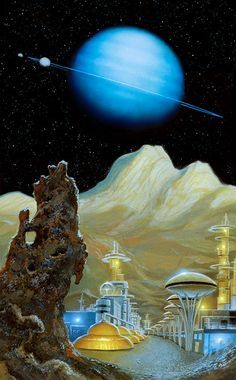 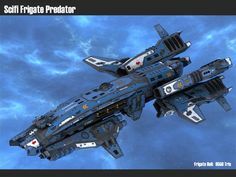 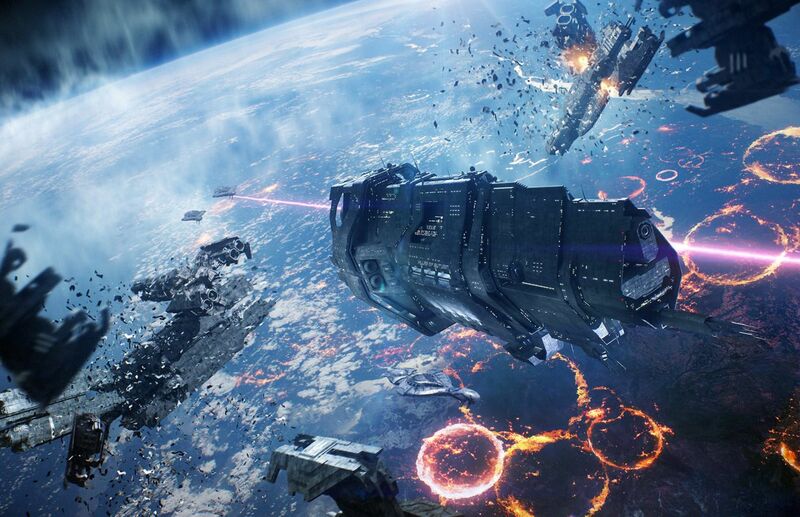 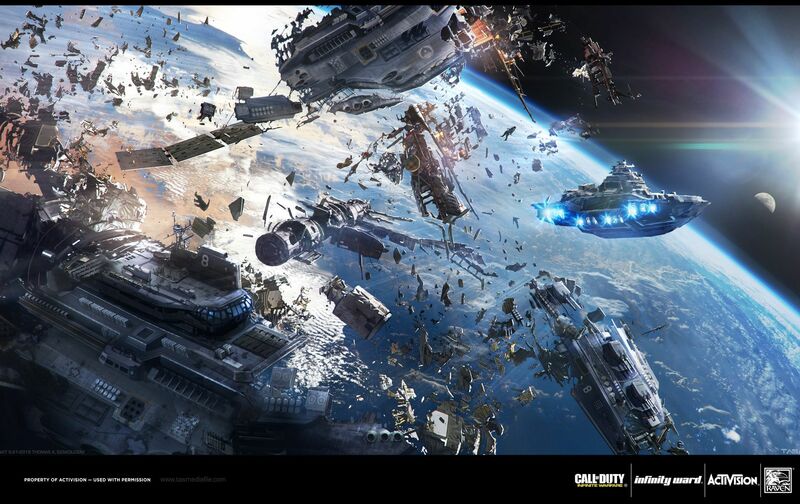 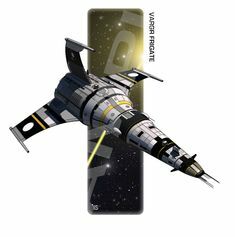 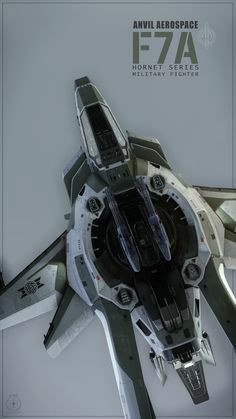 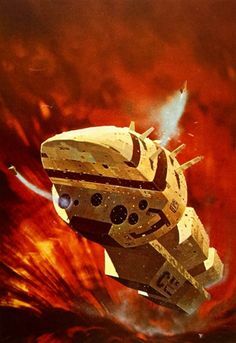 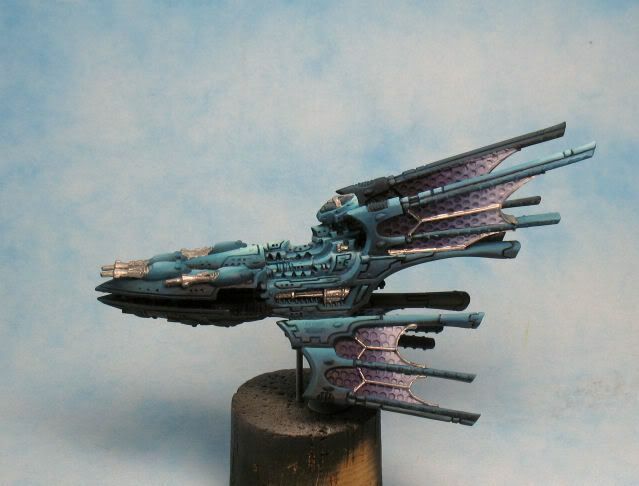 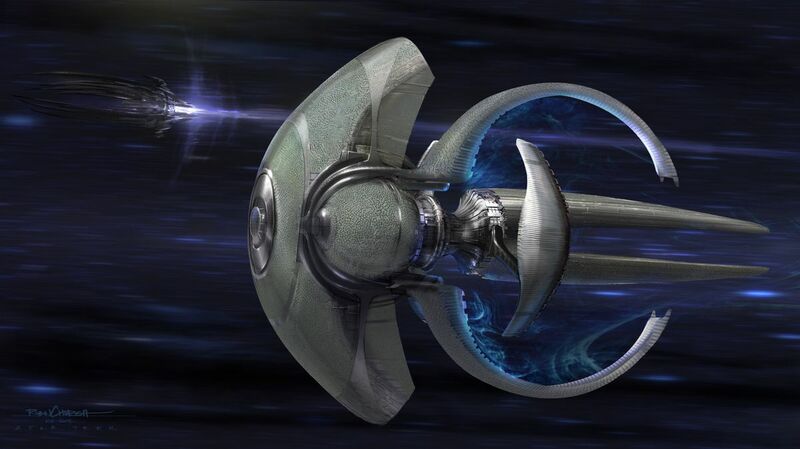 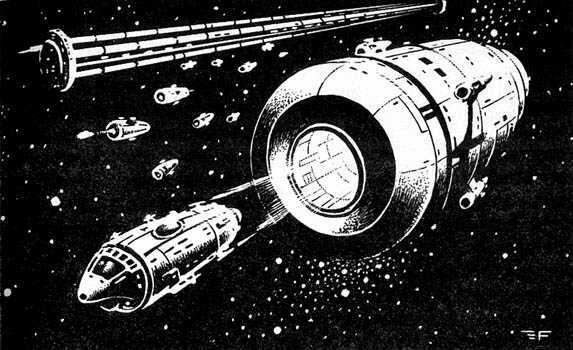 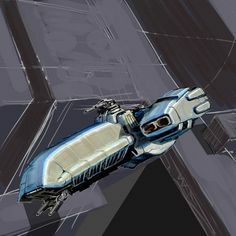 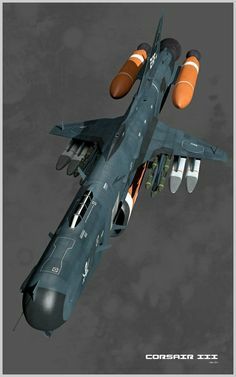 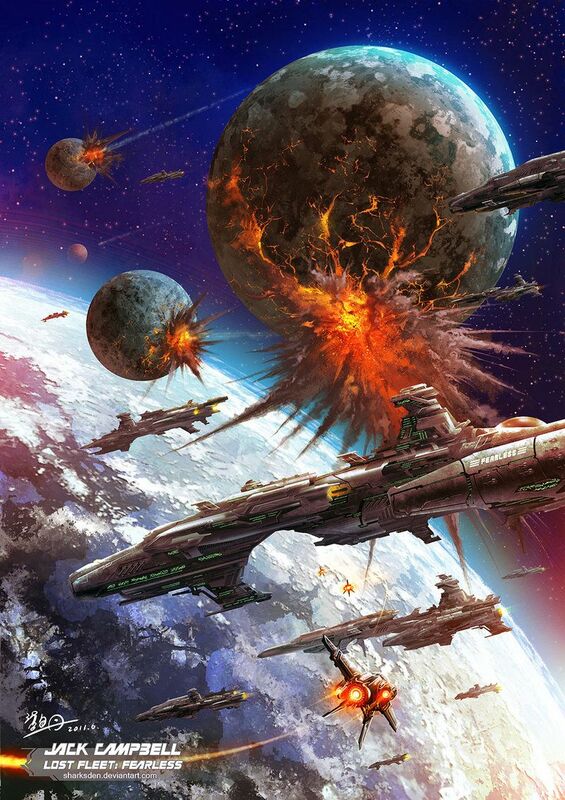 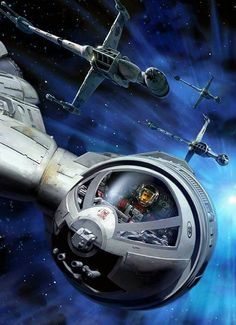 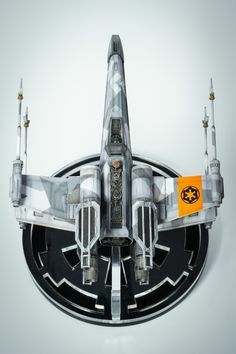 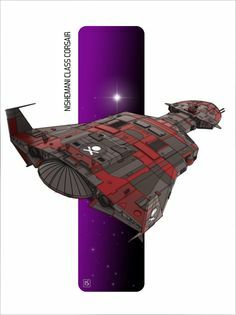 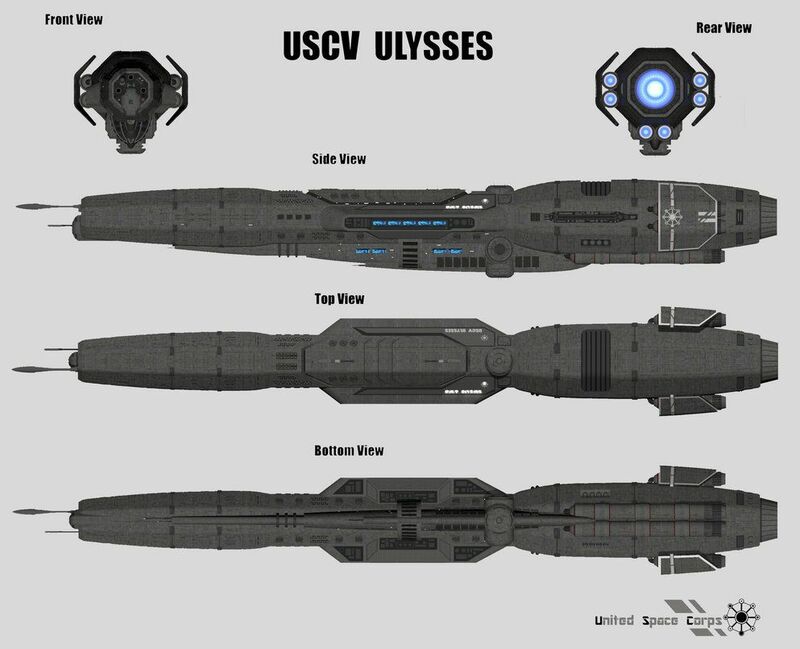 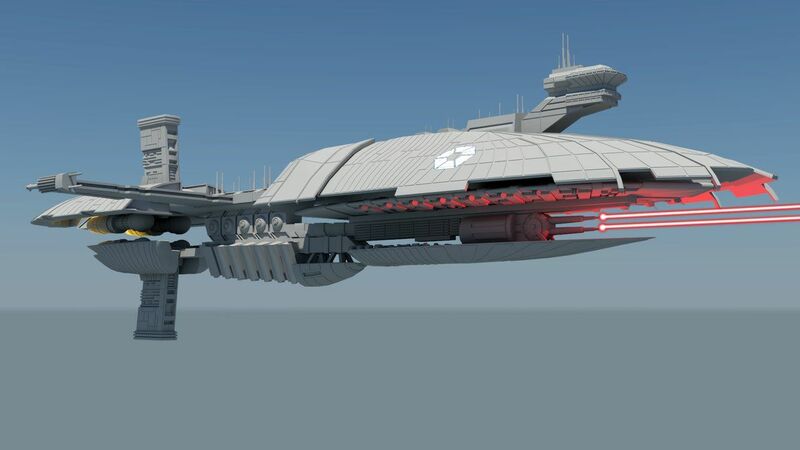 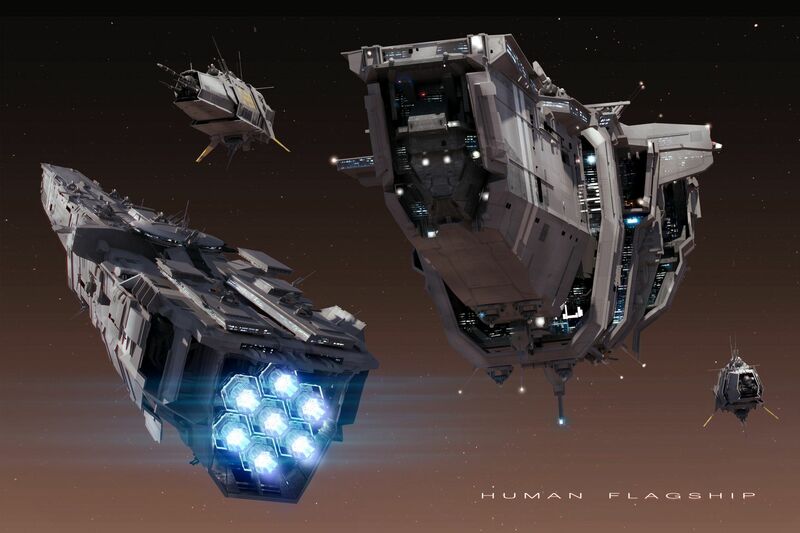 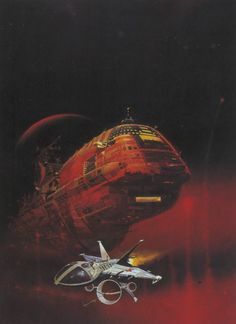 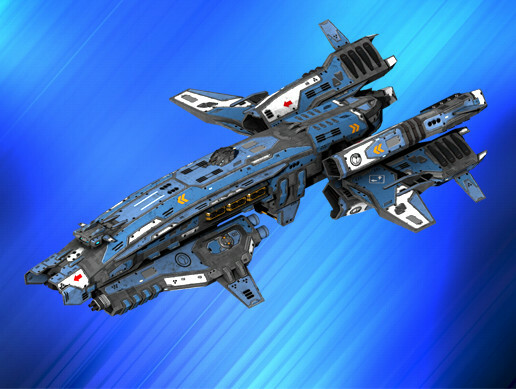 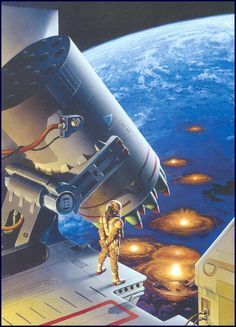 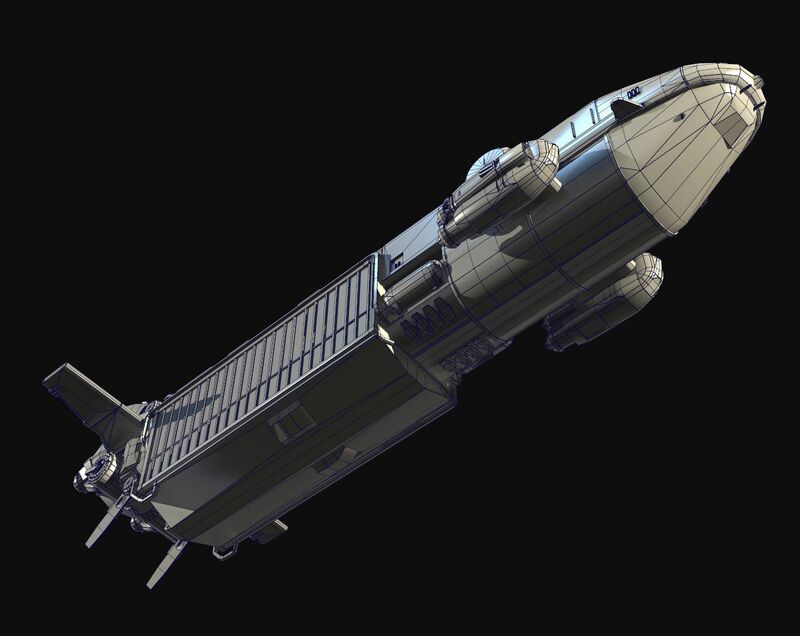 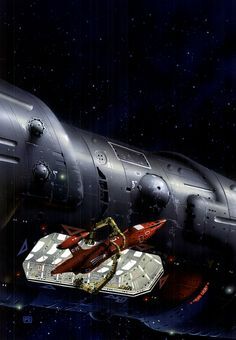 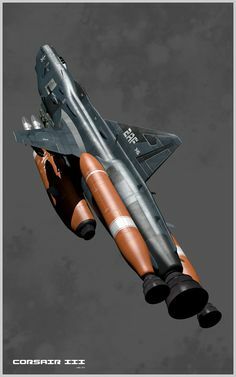 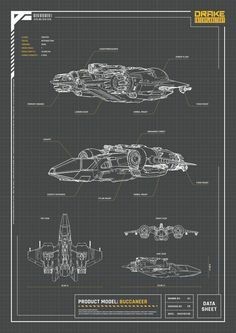 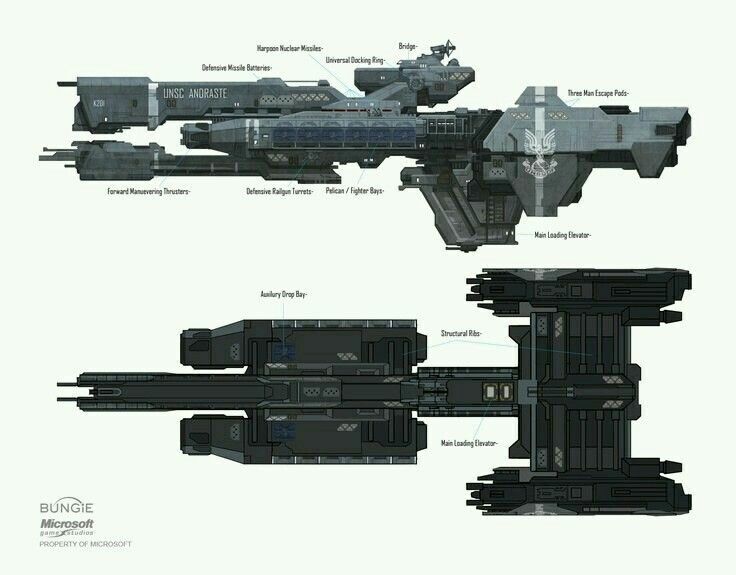 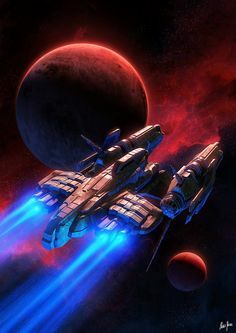 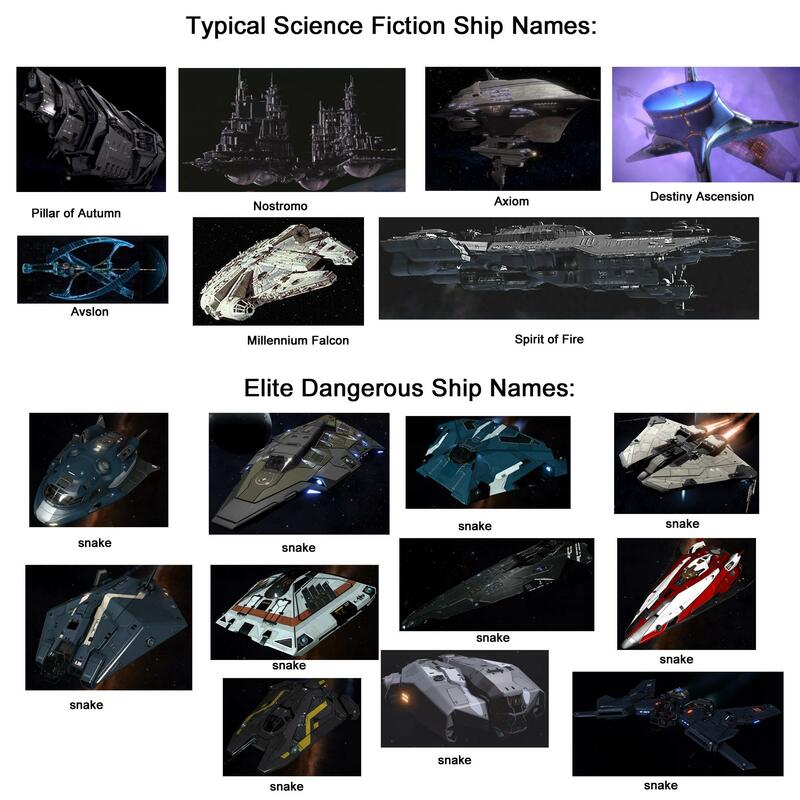 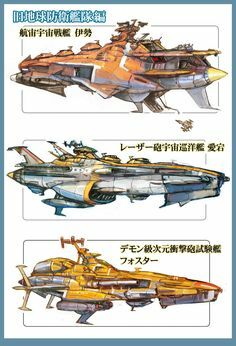 from Science Fiction World · space station and space frigate #spaceship – https://www.pinterest. 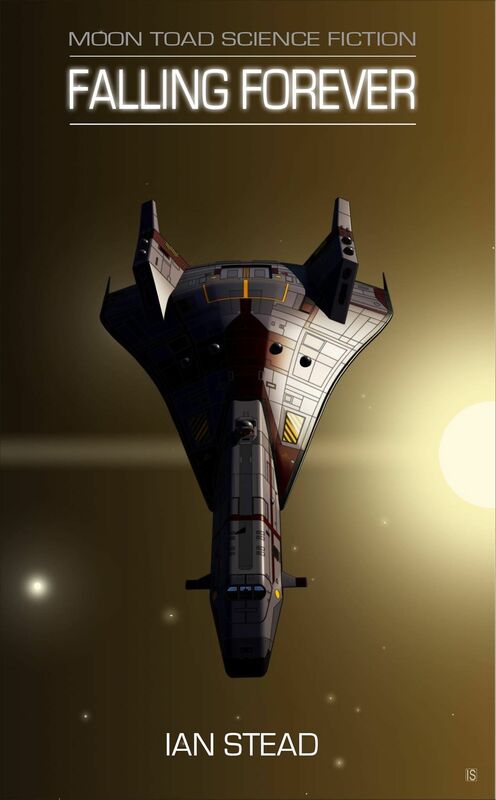 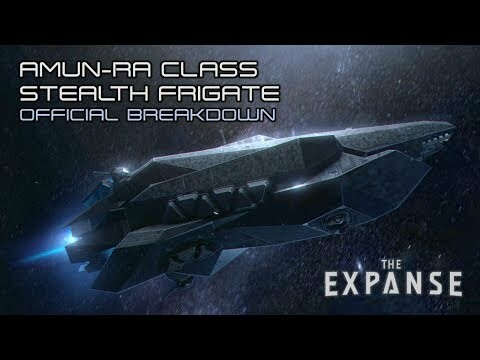 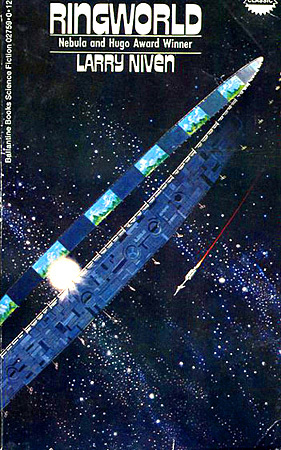 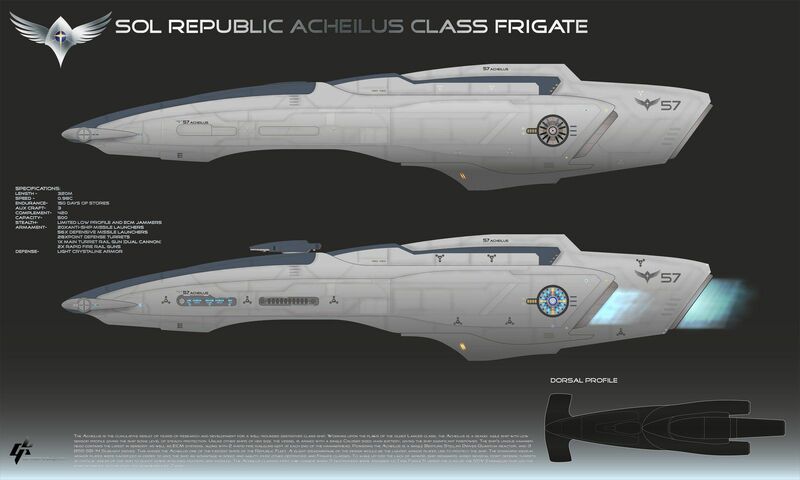 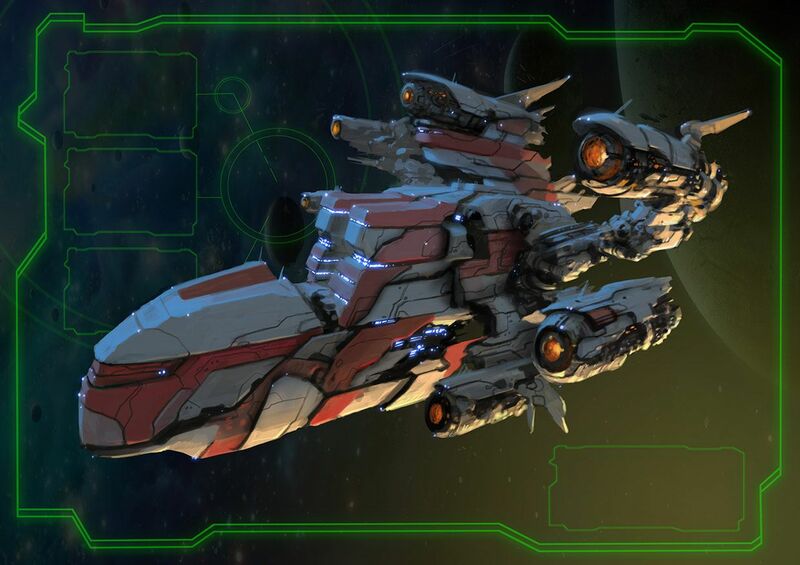 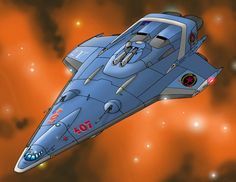 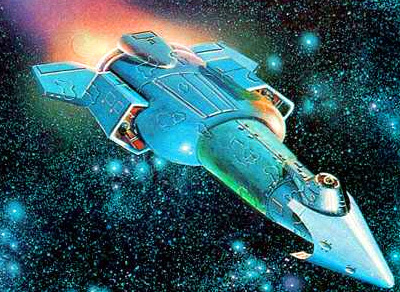 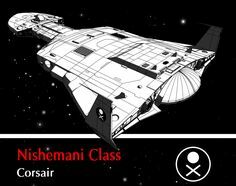 Video Clip "Amun-Ra Class Stealth Frigate"
Artwork by Rick Sternbach. 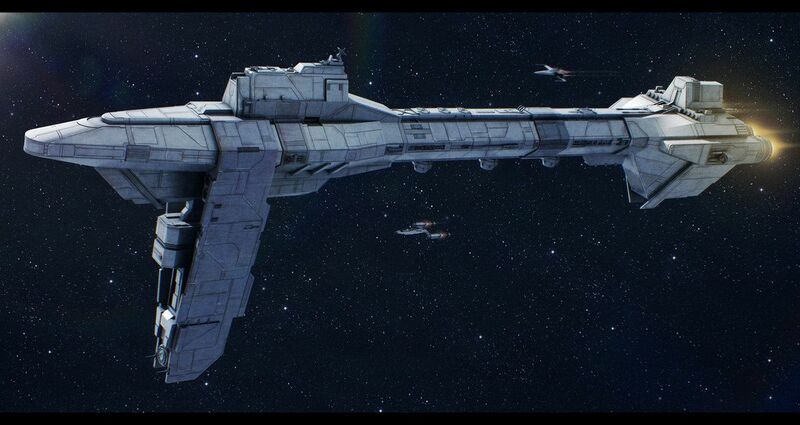 The ISS MacArthur from The Mote in God's Eye. 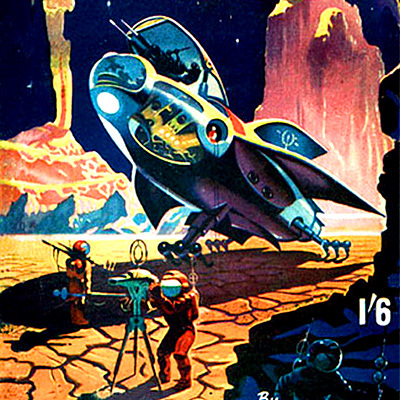 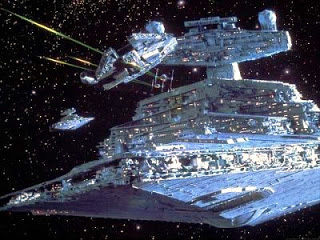 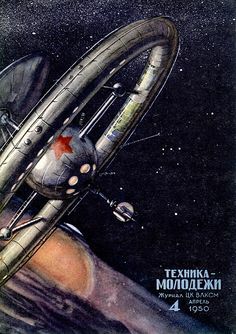 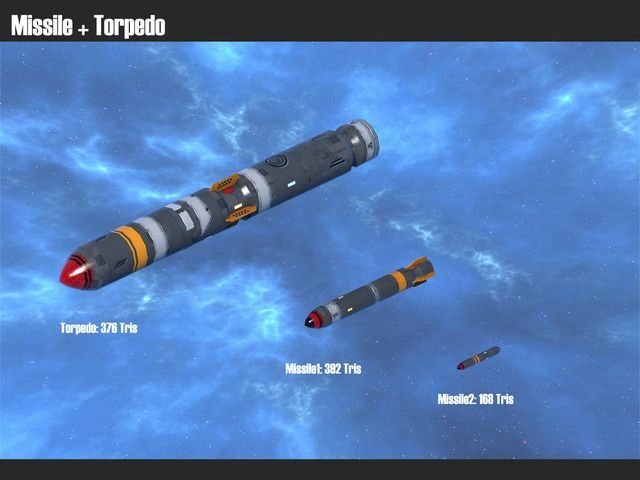 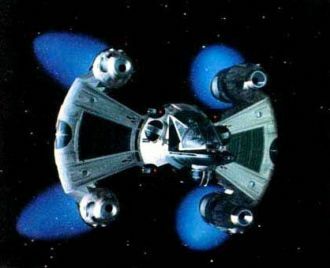 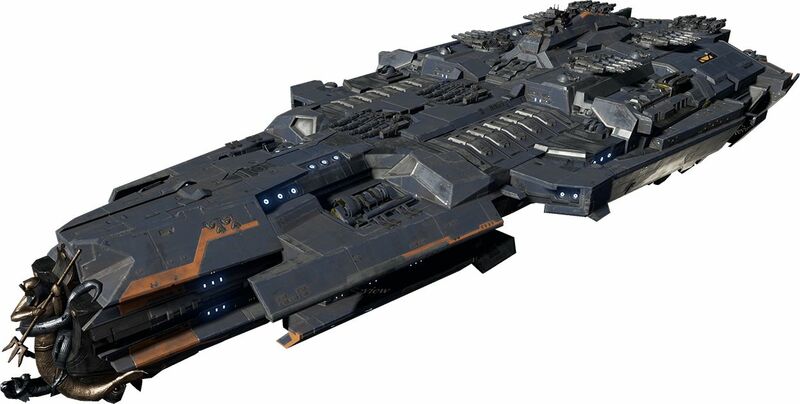 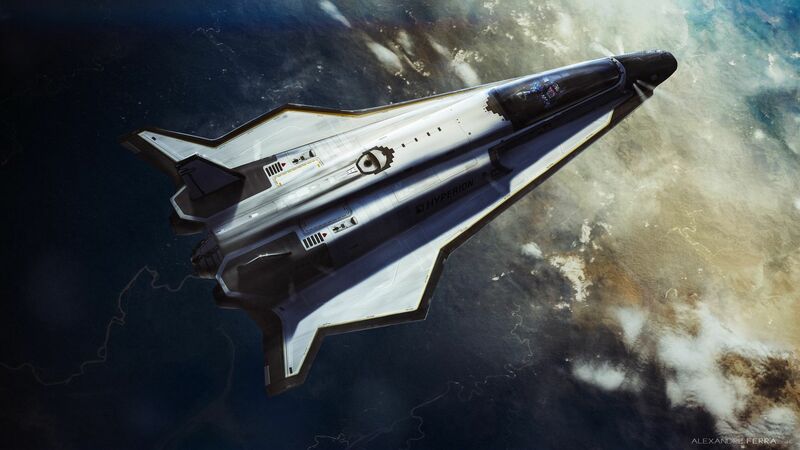 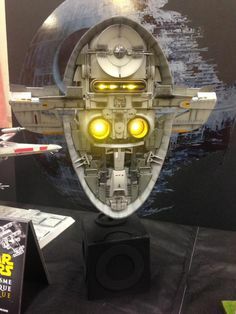 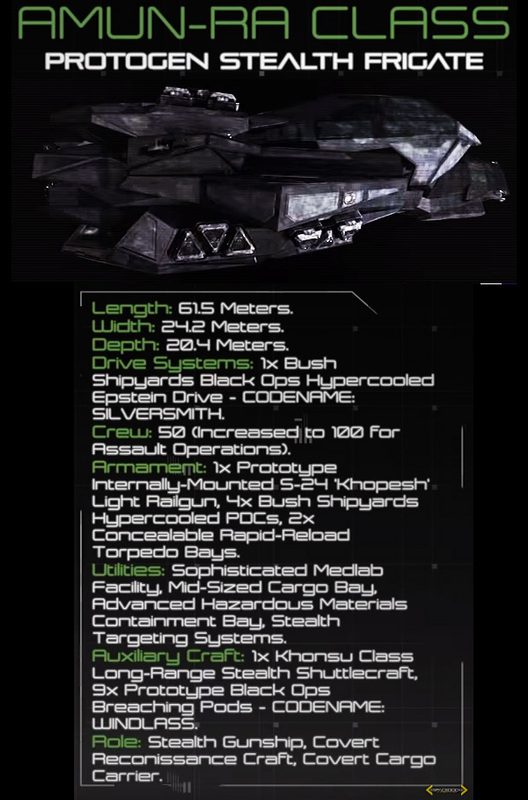 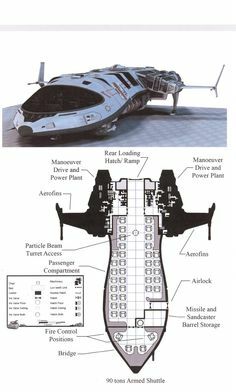 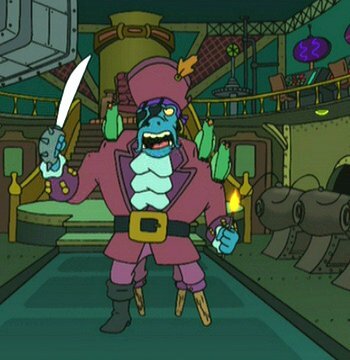 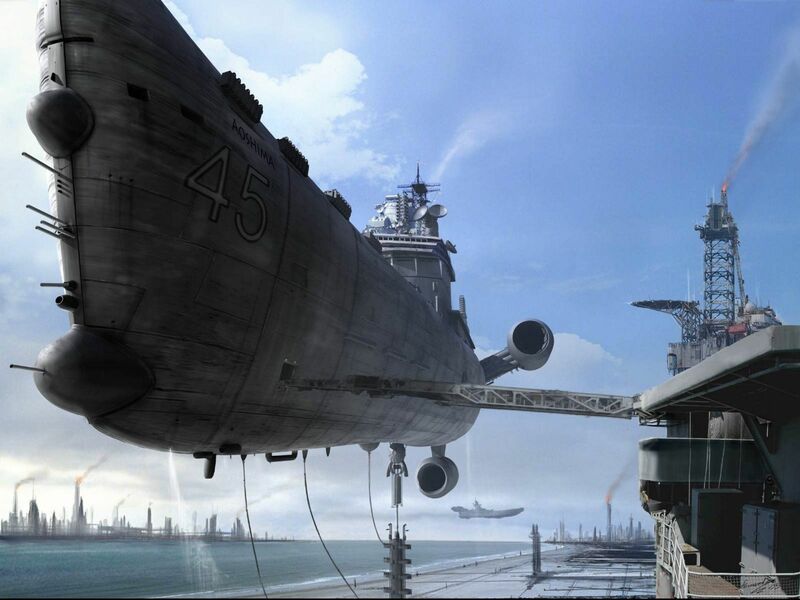 The prototype for a new line of Space Force ships to eventually replace the Wendover class. 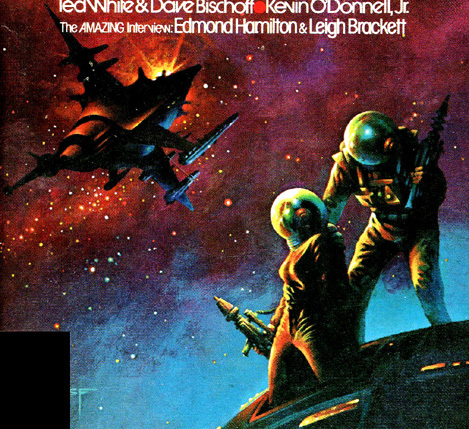 Artwork by Steve Fabian for cover of Amazing Science Fiction magazine — Jan 1978, story "The Sleeping Beast"